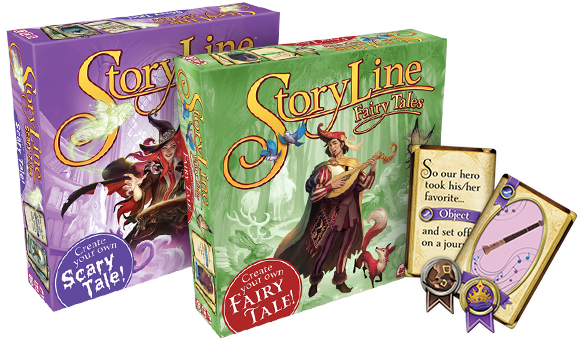 Craft your own tales of magic and adventure filled with brave hunters, determined princesses, and more. You are the narrator and this is your story. Choose your hero and lead them on their quest. This is an adventure unlike any other because it's yours for the telling! 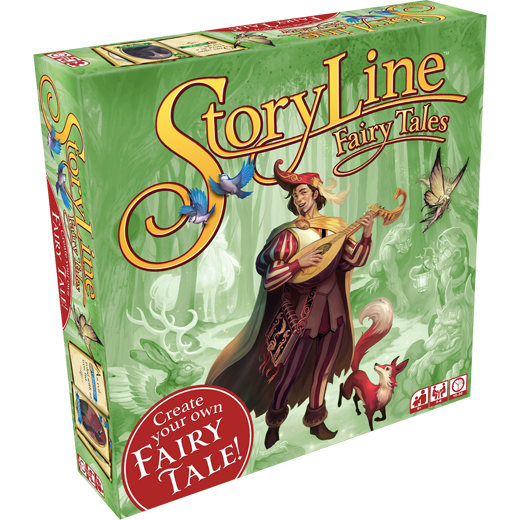 Crafting stories becomes a collaborative experience in StoryLine. With the role of narrator shifting each round, players build a complete narrative by playing cards representing various story elements such as characters, places, objects, features, and actions. The game's simple rules encourage engaged reading and inspire creativity, making it an ideal choice for a family game night. The best tales come from the heart of the storyteller—it’s time to tell yours. 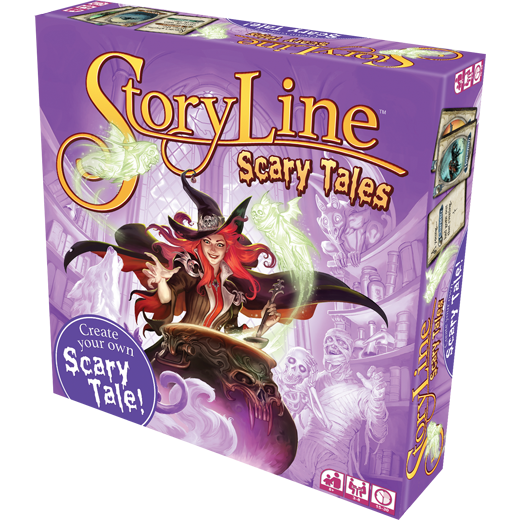 Prepare for frightful fun as you unleash your inner storyteller.